Rent Grace E. Simmons Lodge | Corporate Events | Wedding Locations, Event Spaces and Party Venues. 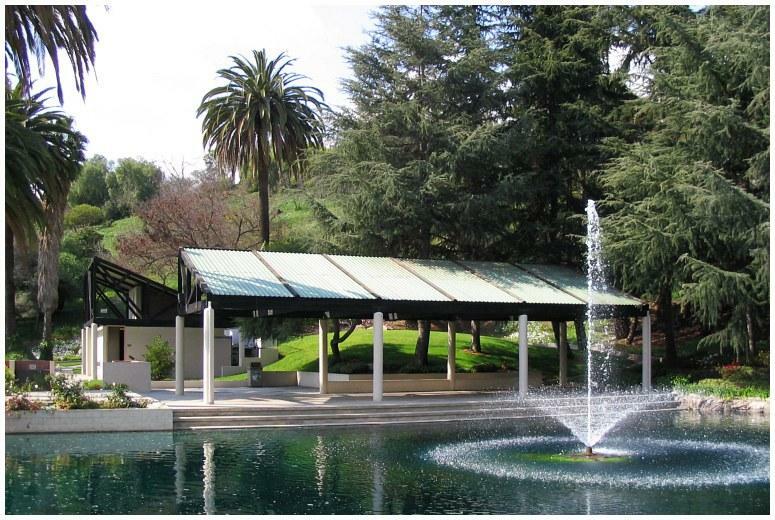 Los Angeles Department of Recreation and Parks. Grace E Simons Lodge is available for rentals from 7:00 am - 11:00 am. It must be rented for a minimum of three (3) hours Mondays through Thursdays, and for six hours Friday through Sundays and holidays. Extra hours, never past 1:00 am, may be added to any reservation. Note: The $250 payment is only a non-refundable deposit to hold the reservation for a specific date and time. It does not cover all the costs of the venue. Additional fees will be assessed based on hours of use and services requested.